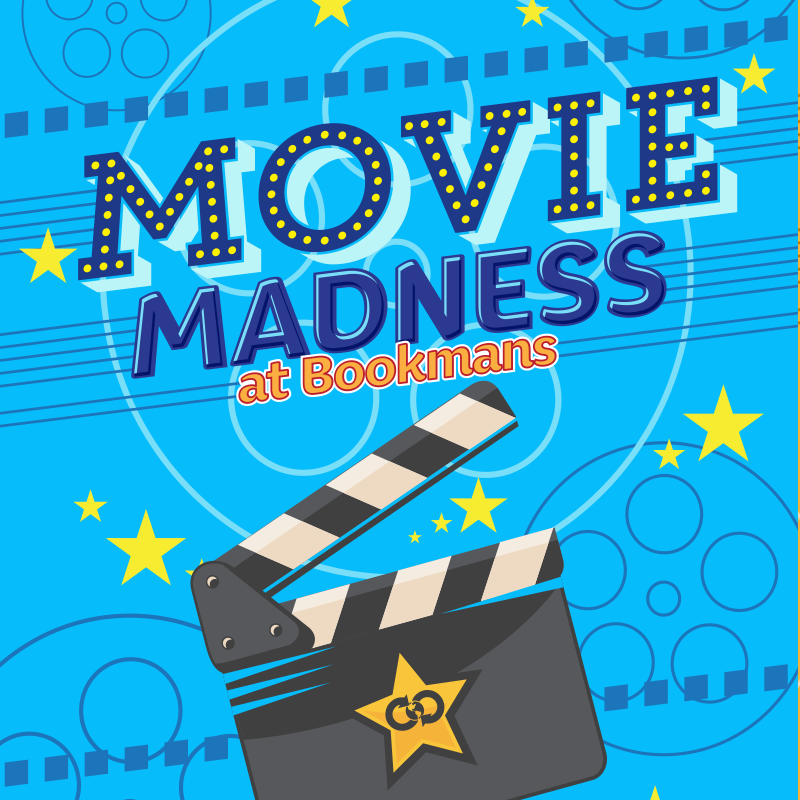 August may be almost over, but we’re still pulling out all the stops for Movie Madness Month! Today, we celebrate those Cult Classic films that are even more famous for their soundtracks. “Cult Classics” can be defined as: A film that has acquired a cult following and is known for its dedicated, passionate fanbase, an elaborate subculture that engage in repeated viewings, quoting dialogue, and at times, audience participation. Repeated viewings, quoting dialogue and audience participation? Count us in. Today, we bring to you a few of our favorite Cult Classic soundtracks. The Rocky Horror Picture Show – Don’t Dream It, Be It! The Rocky Horror Picture Show is an experience beyond any measure. This is the quintessential cult classic. Relive Richard O’Brien’s sinfully twisted salute to horror, sci-fi, B-movies, and rock music. Starring Tim Curry, Susan Sarandon and Barry Bostwick, The Rocky Horror Picture Show will have you doing the “Time Warp” again…and again…and again. The Wiz – Relive all of the magic of this beloved musical when Dorothy is whisked away to the enchanting wonderland of Oz, where she encounters the Scarecrow, the Tin Man, and the Lion. The Wiz features spectacular musical numbers from legendary producer Quincy Jones. Starring icons Diana Ross and Michael Jackson, The Wiz will put a song in your heart and ease on down the yellow brick road once again. Xanadu – Xanadu is a look at the future and a loving remembrance of the way things were in the heyday of Hollywood. Starring Olivia Newton-John and dance legend Gene Kelly, Xanadu spans time and space. The ’40s meet the ’80s in this very special love story and first lavish, old fashioned musical to utilize today’s music. Grease 2 – Of course you have heard of the original Grease, but did you know a sequel was made? We go “Back To School” at Rydell High for a rockin’ new school year with Academy Award nominated actress Michelle Pfeiffer and Australian actor Maxwell Caulfield. Set two years after the original Grease, the gang has already graduated, and there’s a whole new crop of seniors. Michael Carrington (Maxwell Caulfield) is the new kid in school, but he’s been branded as a super braniac. His challenge is to fix up an old motorcycle, don a T- Bird jacket, avoid a rumble at the Bowling Alley, and win the heart of Stephanie Zinone (Michelle Pfeiffer). This “Cool Rider” is sure to not disappoint! There you have it! You will most likely be singing one or all of these songs to yourself all day long. You’re welcome. Be sure to stop in or call your favorite Bookmans for title availability of films. We will see you (and sing with you) at the movies!